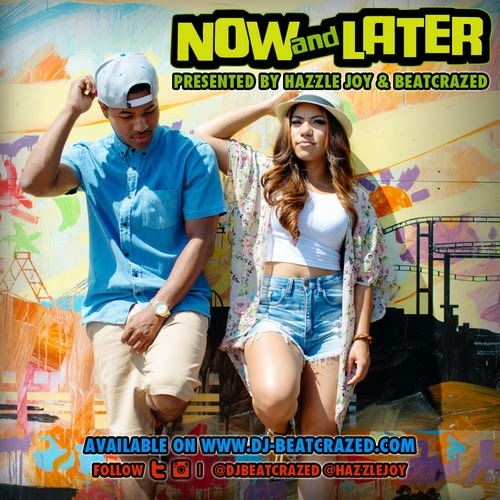 My homegirl, @HazzleJoy of Traklife Radio, Google+ LA Fashion Bloggwer, and the ladies fashion blog, Lipstick, Lace, and Lattes teamed up with DJ Beatcrazed to host this chill mix of future R&B and hip-hop with features from artists/producers from around the world. This is the first of the 2 part series. Check it out!